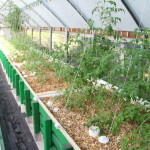 A previous sight for the Aquaponic Farming Course, the now closed Green Acre Aquaponics was formerly located in Brooksville Florida and was one of the first aquaponic farms to dot the landscape in the Sunshine State. 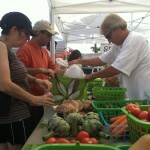 During it’s 7 year span, Green Acre grew to operate over 3000 sq. ft. of aquaponic grow space on 1.5 acres of a 5 acre homestead. 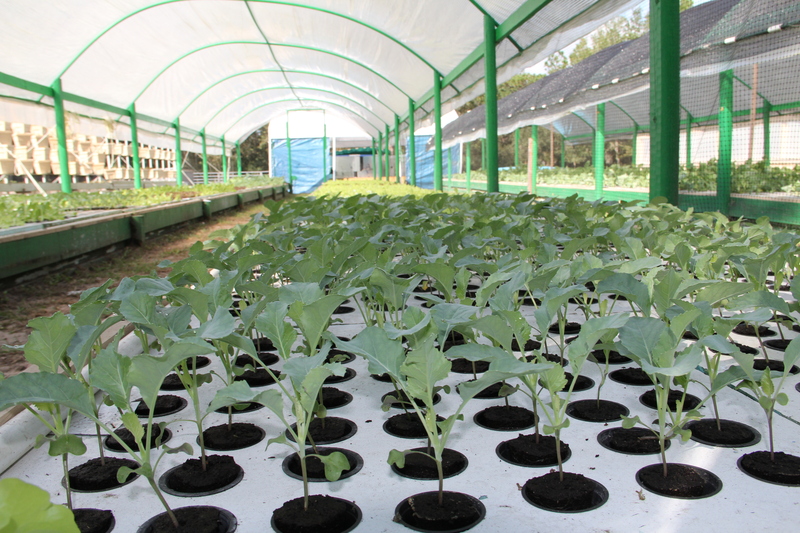 Catering to the local community, the aquaponic farm provided all natural, aquaponically grown produce to multiple restaurants in Hernando, Pasco and Hillsborough counties. 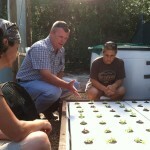 In addition to growing clean, fresh produce, the team at Green Acre team was dedicated to aquaponic education—from monthly group tours, guest lectures and outreach to schools, gardening groups and others interested in sustainable agriculture or wanting to explore aquaponic farming. The farm raised koi and tilapia. The Koi were sold as mature, pond-size decorative fish and the Tilapia plate-size and ready to filet. 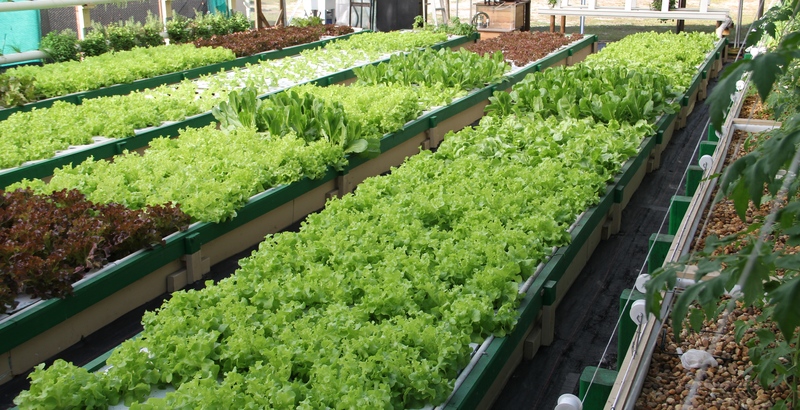 In this recirculating, sustainable system, the fish waste organically produced fertilizer to nurture and grow a wide variety of leafy greens, herbs, fruiting and root crops with the Green Acre integrated approach combining multiple aquaponic growing systems. 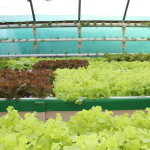 Here deep water culture, media beds, NFT, wicking beds and a wick system grew each crop as it was best suited to flourish. 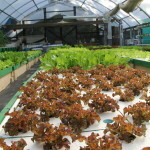 The farm systems had a total of 22,000 gallons of recirculating water—producing no waste water or byproducts. 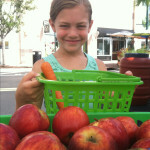 All waste streams from the farm were utilized. Lettuce and vegetable scraps were fed to chickens. 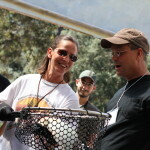 Fish waste was removed from the system and used on the farm for composting, the wicking bed or for horse pasture. 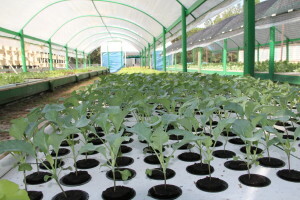 Planting media was broken down and reused in wicking beds or buckets. In April of 2017, the founders of Green Acre elected to close the Green Acre farm and pursue other interests and passions. 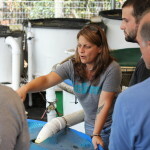 The Green Acre legacy lives on with Doug and Jeni Blackburn of Fresh Harvest Farm where they share their six years of farming and aquaponic experience at the new home of The Aquaponic Farming Course.